It is due in April 1999. $9,000 increase in price. 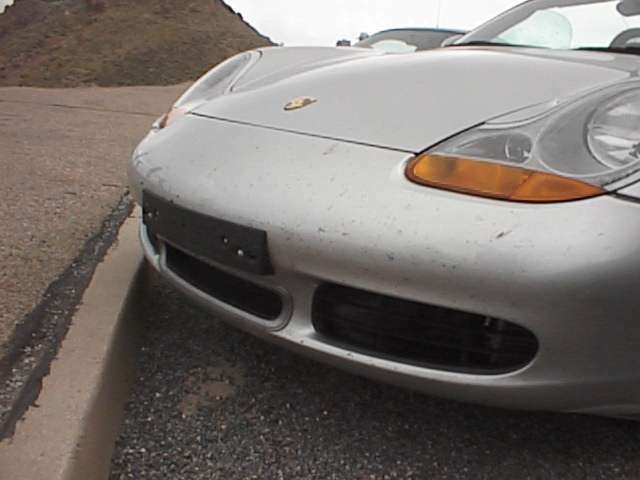 It will have no body modifications, with the exception of the new center intake in the front spoiler. So far, the S is also sporting twin tailpipes as opposed to the big single one of the regular Boxster. Of course, it has bigger and wider wheels, and stiffer suspension. Probably upgraded brakes, too. It'll have a 3.0 litre engine, with 250 bhp. The images seen here are courtesy of Boxster dot Org. 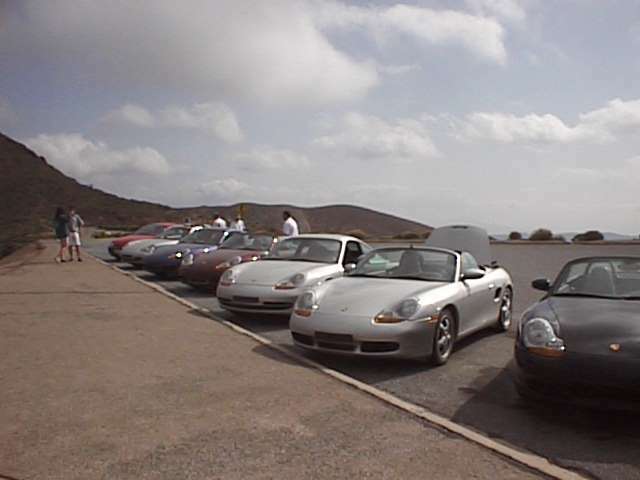 DEFINITELY check the site out if you are a Boxster fan!